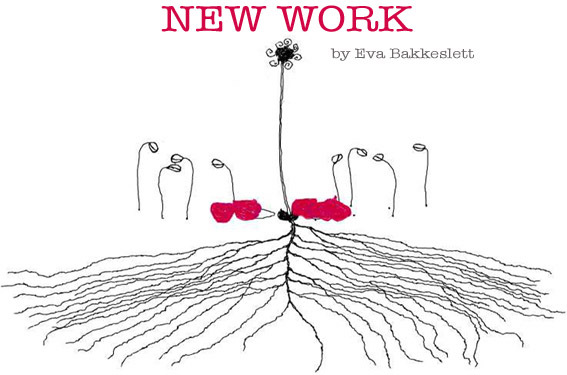 Eva Bakkeslett is an artist, cultivator and gentle activist. She reveals and reclaims forgotten or rejected practices, concepts and cultures to redirect our attention to the patterns that connect us to the earth as a living organism. Through a combination of film and social sculpture events she unites nature and culture, people and crafts to create dynamic and aesthetic experiences. Her gentle actions challenge our thinking to reveal new narratives that inspire and engage us to make sense of and embody, sustainable and thriving ways. Eva shows, lectures and performs her work worldwide. 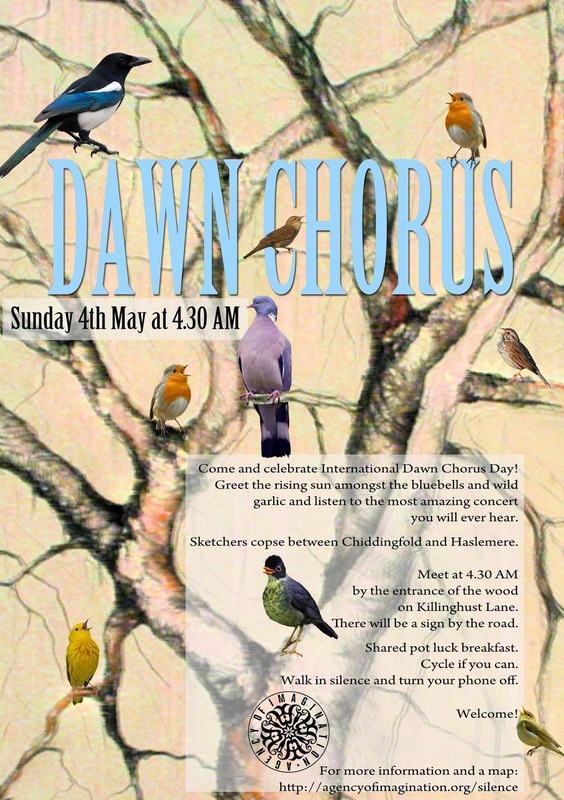 With an MA in Arts & Ecology from Dartington College of Arts she divides her time between her roots in North Norway and Southern England. "Creativity is the driving force in any process of change"